Suip Manufacturing, Co.Sligo invented our first product the SUIP ride on Lawnmower Sprayer Conversion kit in 2014. This Lawnmower or ATV Sprayer innovation was brought to the market as an alternative to the very cumbersome knapsack sprayer and allows the user to spray large or small areas with speed and efficiency. This also means your ride on lawn mower / ATV is put to another very productive use. The SUIP Sprayer is suitable for spraying all insecticides and herbicides, in a range of situations including on farm,landscape projects, lawn maintenance, golf greens, general pest control and tree spraying. 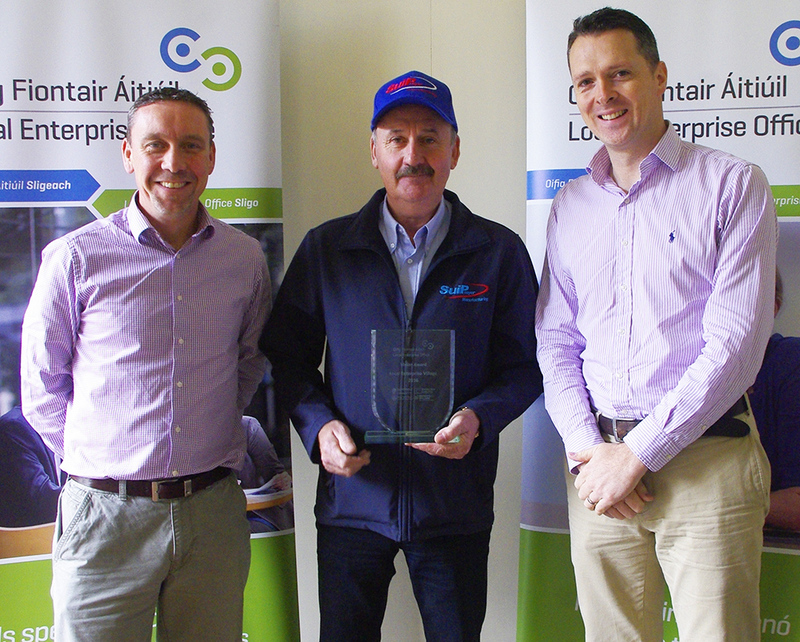 The Suip Manufacturing Company Ltd won the Enterprise Ireland “Vision Award” 2016 at The National Ploughing Championship 2016.